Don’t miss out. Get inspirational stories and coming up events right to your inbox. 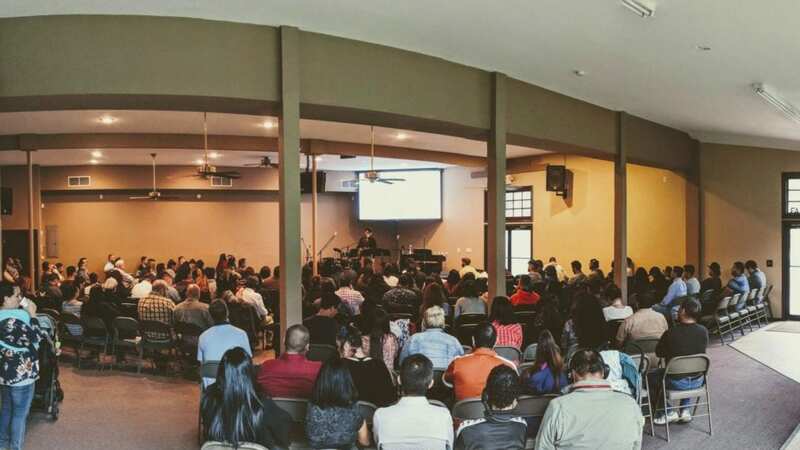 Our Newsletter is a curated list of must-know news and events about our RGV Church family. Our Sunday service is an amazing opportunity to reconnect as a spiritual family and remember what matters most. Bring a friend with you this Sunday so they can share in everything God has to offer. Check out our calendar to learn more about upcoming events. Support the church through grateful giving. Click the link to learn about all the ways you can give.